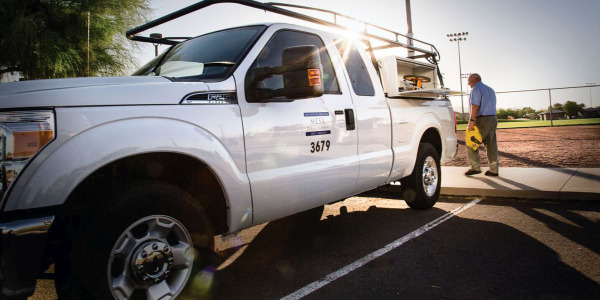 Schwan’s Home Service, Inc., continues its decades-long commitment to clean-burning propane autogas vehicles. 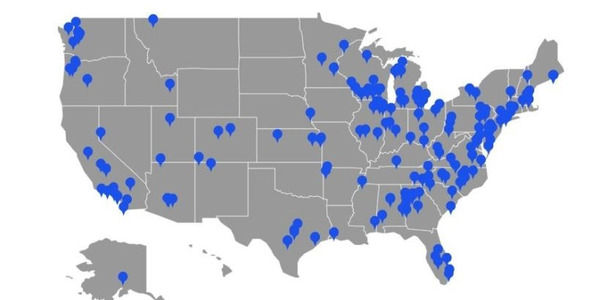 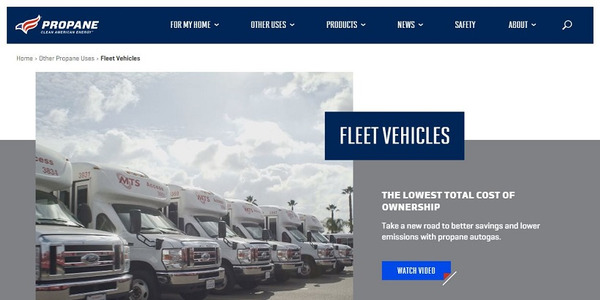 The company deployed 200 Roush CleanTech E-450 cutaways with plans to lease an additional 400 units by the end of 2018, totaling 600 vehicles. 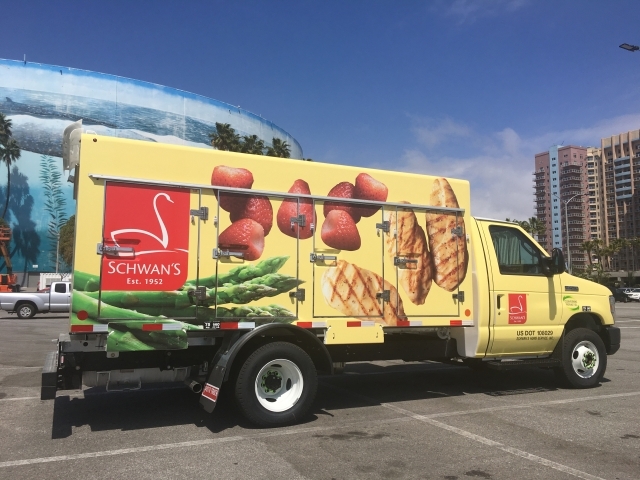 Schwan’s Home Service will take delivery of its first 200 Ford E-450 cutaway vehicles in May. 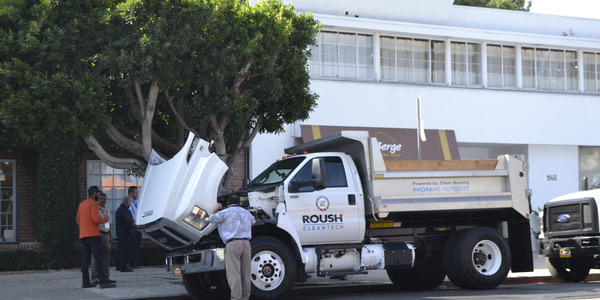 Each frozen food delivery truck is equipped with a Ford 6.8L V-10 engine and a ROUSH CleanTech propane autogas fuel system. 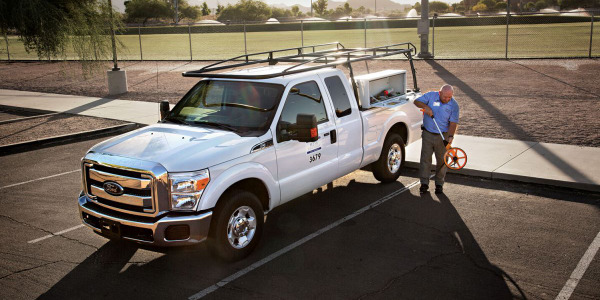 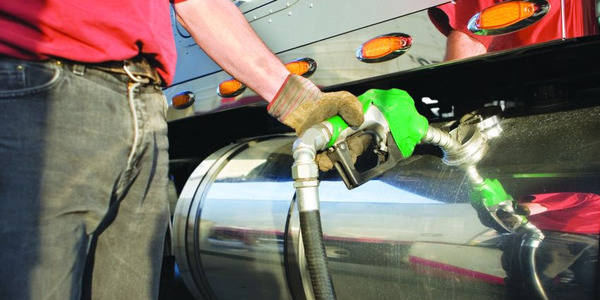 According to Roush, each Ford E-450 propane autogas truck emits about 91,000 fewer pounds of carbon dioxide emissions over its lifetime than a gasoline-powered vehicle. 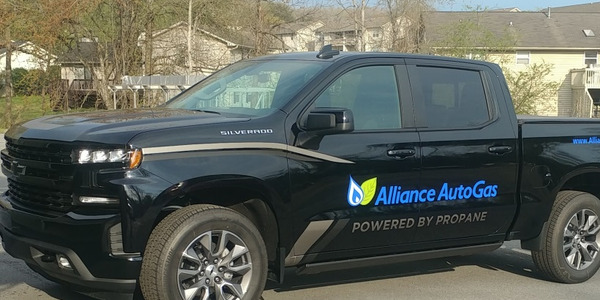 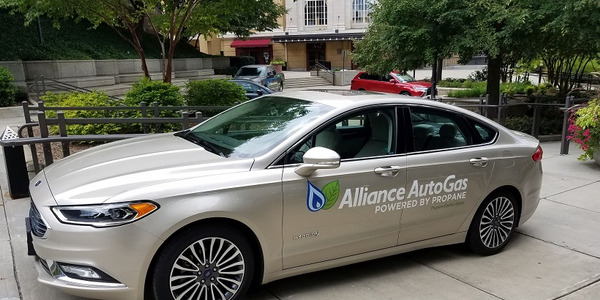 Propane autogas is a low carbon fuel that reduces greenhouse gases by up to 25%, carbon monoxide by up to 60%, and nitrogen oxide by 20% compared to gasoline. 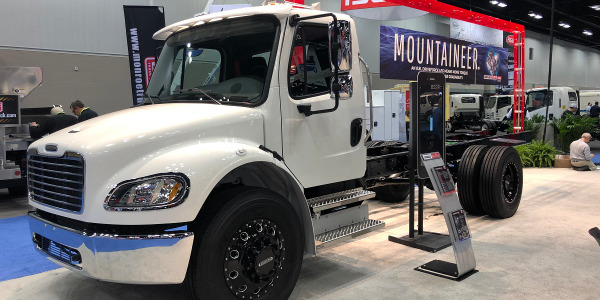 The food delivery fleet unveiled its new propane autogas vehicles at the Advanced Clean Transportation (ACT) Expo in Long Beach, Calif.